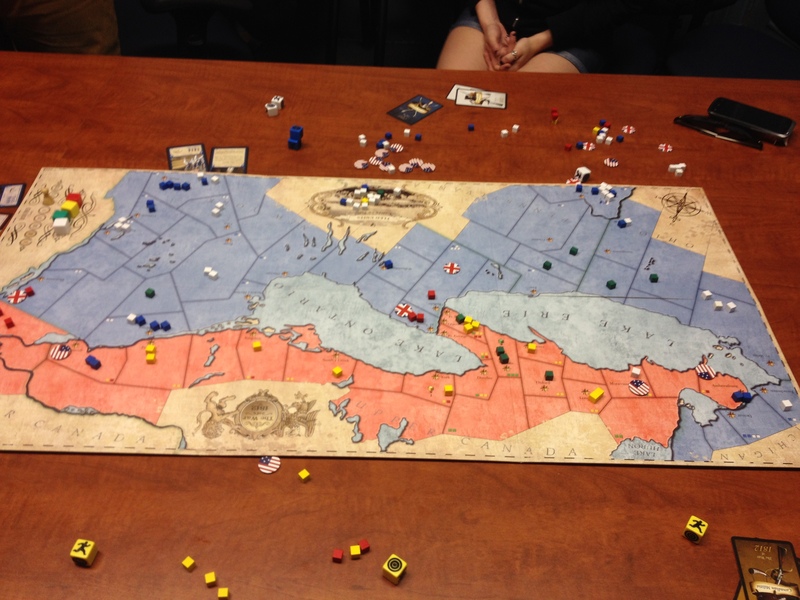 Last night, the distinguished halls of McGill University echoed not with scholarly debate but rather American-Canadian trash-talk as we sat down for a game of 1812: The Invasion of Canada. Generals Sean Anderson (US regulars) and June McCabe (US militia) led the attack upon British North America. 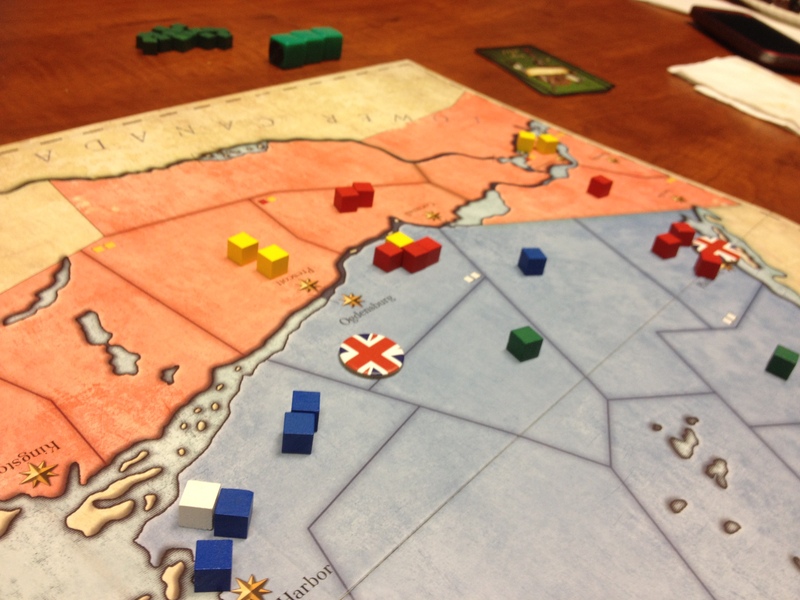 The colonies were defended by Generals Andrew Stotten (British regulars) and Cori Goldberger (Canadian militia), backed by the First Nations forces of Chief Tom Fisher. The US team was all played by actual red-blooded, baseball-and-apple-pie Americans, while the Canadian team was as Canadian as poutine and hockey. Pizza was provided, as always, by Angela Pizzeria. The US initially planned three main assaults, one along the Niagara peninsula, a second across the St. Lawrence near Cornwall, and a third towards Montréal. These soon bogged down in the face of stiff Anglo-Canadian resistance, however. So much for Manifest Destiny. Imperial forces decided to immediately go on the counter-offensive, hoping to throw a wrench into US plans before larger American forces could be mobilized. In the west, the British, Canadians and First Nations seized Fort Niagara, while to the east a force of British troops and Mohawk irregulars moved along the shores of Lake Champlain to capture Plattsburgh. First Nations allies also launched raids into upstate New York, and across the southern shores of Lake Erie. These emboldened the local native population, many of whom were recruited in support. At the height of the uprising large parts of New York, Ohio and Pennsylvania were subject to Shawnee guerrilla raids, slowing reinforcements and requiring that towns be garrisoned against surprise attack. Anglo-Canadian forces also pushed across the St. Lawrence to capture Ogdensberg. The merchants there didn’t seem to mind—they were perfectly happy to sell supplies to both sides. 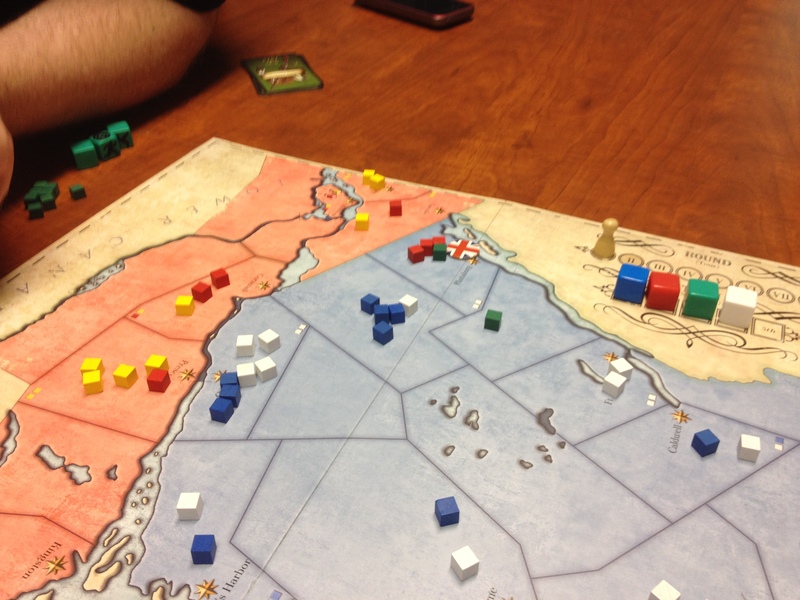 For some time the war then settled into stalemate, with Anglo-Canadian forces holding some border areas south of Montreal and around Buffalo, but lacking the troops to sustain operations deeper into the American heartland. The US mobilized substantial armies near Albany and Pittsburgh, but distance and logistical delays prevented them from making a concerted push north. 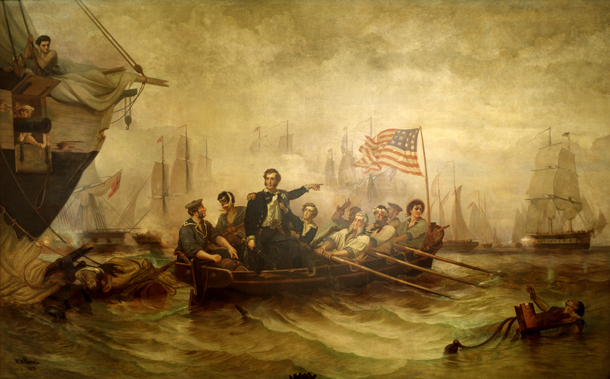 The did launch a landing of American troops across Lake Erie to capture a small beachhead near Moraviantown. First Nations raiding parties continued to complicate American movements. 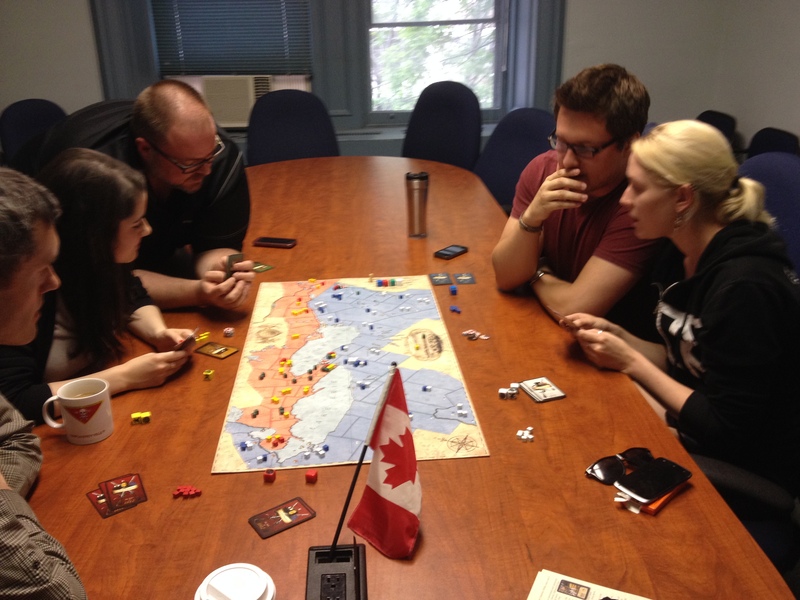 Meanwhile, negotiations were continuing in Europe on a peace agreement. The American commanders knew that unless they could quickly capture or recapture territory, it might all end with the United States at a decided territorial disadvantage. 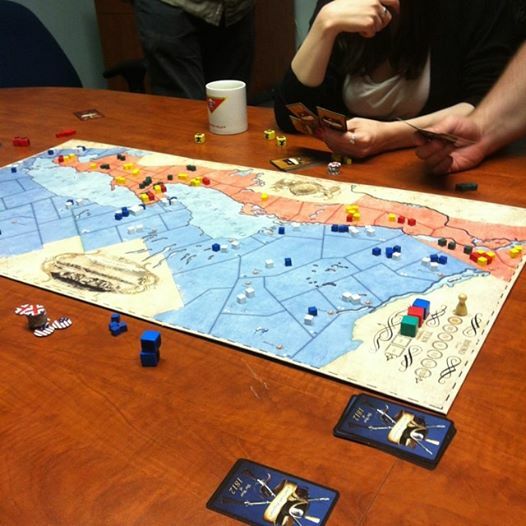 They gambled on a final, desperate counter-attack on all fronts before the diplomats brought the fighting to an end. In the east, the attack recaptured much, but not all, of upper New York, although the British remained in control of Plattsburgh. They also retook Ogdensberg and pushed across the St. Lawrence to take Cornwall, partially interdicting the main supply route between Upper Canada and the vital ports of Montréal and Québec. Fort Niagara and Buffalo remained in British hands, despite American efforts to recapture them. They did, however, enjoy success in a foray from Detroit, which captured Amherstburg. With this, the Treaty of Ghent was signed, and the war came to an end. Both sides were exhausted in what was, at the end, a draw.